rocky's bru: Strange, now the critics are suing! Bangsar, 4 May: I say good luck to the PM's press secretary Tengku Sarifuddin Tengku Ahmad, a former colleague of mine at the New Straits Times in the 80s. He is being sued for defamation by Mukhriz, the son of Dr Mahathir Mohamad. Dr M and two other individuals had just last month filed a lawsuit against PM Najib Razak, Sarifuddin's boss. I was also sued for defamation in 2006 by the very powerful friends and media advisors of the PM then, so I can appreciate how taxing it's going to for Sarifuddin. I can see the irony, too. Back then, it was the PM's men who were trying to suppress dissent and intimidate the critics by suing them left and right. This time around, the so-called critics of the PM are the ones filing legal suits against the Prime Minister himself and now his men. So if you are a supporter of Najib Razak, tread with care. You could be next to be served a letter of demand. 2. Unlike Tun Mahathir, I haven't made any wild allegations. My‎ opinions are fair comment based on actions by Tun Mahathir, Dato' Seri Mukhriz and Tan Sri Muhyiddin Yassin, who led the failed campaign to unseat the Prime Minister. 4. Their legal action shows that I have hit a nerve. 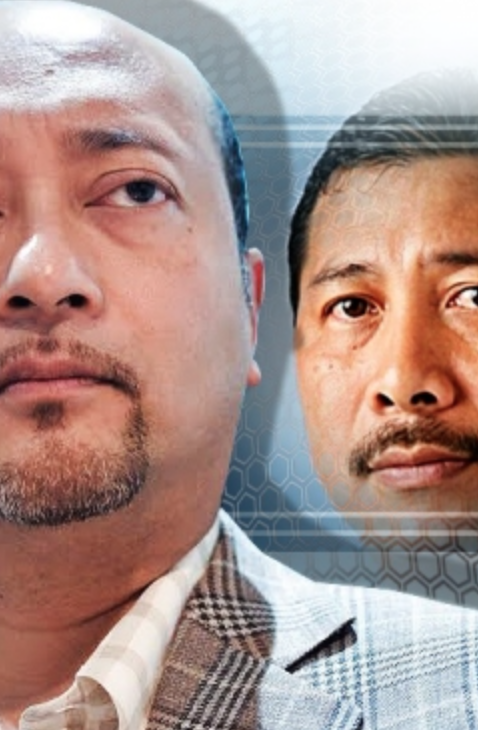 It is understandable that Dato' Seri Mukhriz is emotionally distressed that for once his father has failed to get his way. What specifically does Datuk Mukhriz Mahathir rely on in his suit against you to claim you have defamed him? Are you at liberty to point to any article or record of the spoken word which he says defamed him? It would be interesting indeed to see what he considers defamation.